"Strickland is a skillful writer whose introductory paragraphs lead the reader smoothly from one character to the next. Here are the logger and the auctioneer, the rural schoolteacher, the country doctor, the quilter, the beekeeper, the dairyman... and many others... These glimpses whet the appetite, tantalize the curiosity, for more." 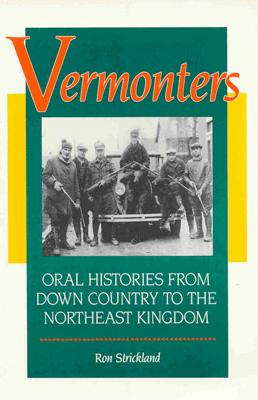 --Vermont Historical Society, Winter 1988. 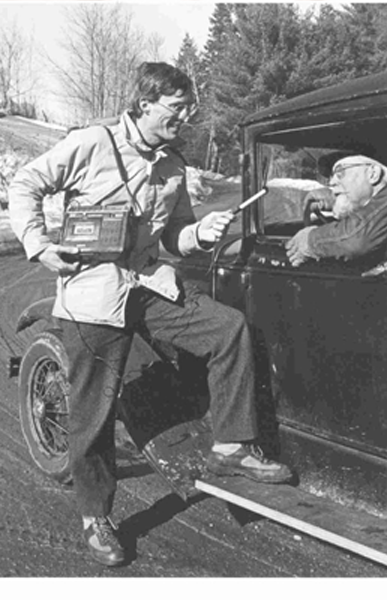 Vermont farmer to busybody Strickland: "Looks like you can't get there from here, Sonny."